The purpose of the Women’s Ministry is for every woman to know Christ personally, love Him deeply, and be committed to extending His Kingdom in her life, home, church, community and world. If you would like to receive news on upcoming women’s events and opportunities, sign up for our Women’s Ministry E-mail Distribution List. Tuesday Mornings 9:30-11:30am in the Lower Warehouse at Redeemer. Childcare is provided for infants-homeschoolers. Thursday Nights 7PM at Jane Bennett’s Home. Ephesians Bible Study Books available for purchase at Opening Studies. If you have any questions or need directions to Jane’s home, please call Kristin Sigalas in the church office at 706.227.3344 or email her. We’d love to have your company for fellowship and to discuss these wonderful books throughout the summer. Please sign-up (after Book Club Descriptions) so we know who is coming and please purchase your own book through Amazon or the online retailer of your choice. ONCE YOU SIGN UP, Kristin will send you an email with the address of the home of the book club along with more information. Written for individuals and small groups alike, this book will help you understand God’s plan for the future of his people―life in a garden even better than Eden―in order to experience the glory of this new creation break into your life even now. Feeling Worn Thin? Come and Find Rest. 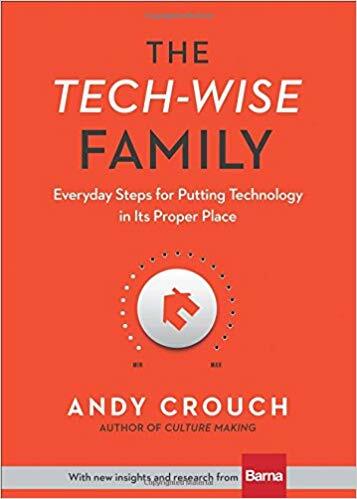 Although this book does speak about the family and its use of technology, the truths and questions asked in this book can apply to anyone. It's about developing wisdom, character, and courage in the way we use digital media rather than accepting technology's promises of ease, instant gratification, and the world's knowledge at our fingertips. Kristin will email you with more details about your book club! Thank you! Kristin Sigalas will email you with further instructions closer to the summer. 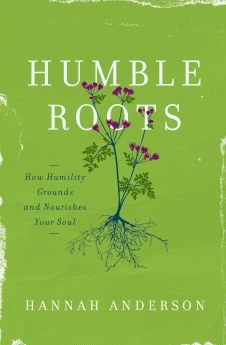 In the meantime, go ahead and get your book! We look forward to fellowshipping and reading with you! Questions? Please contact Women's Ministry Director Anne Poss or Kristin Sigalas in the office if you have any questions.